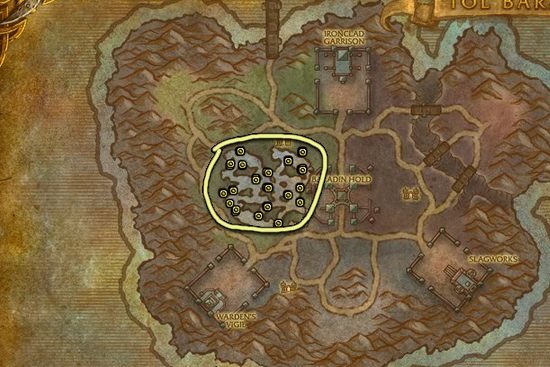 I made this Whiptail farming guide to help out players who want to farm the herbs instead of buying them from the Auction House. Uldum is almost the only place where you can get Whiptail. I say almost, because there are also a few Whiptail at Tol Barad, but it's not that effective to farm there as farming in Uldum. 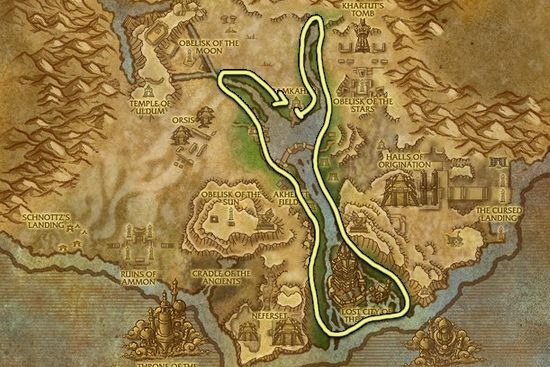 Whiptail can be found near the river in Uldum, there are a lot of crockolisks guarding these herbs so sometimes you might have to fight them off if they attack you. I don't recommend to farm Whiptail at Tol Barad, but if you have Herbalism it's good to know that you can get Whiptail while doing your daily quests there.